Swatch Attack! : 5 Blushers For Glowy Cheeks! - Divassence! The blushers shown here, gives the cheeks a lovely glow which looks fabulous, especially during festive occasions. They do have shimmers and sparkles but do not fret!! If there are too many sparkles in a blush ensure that you don’t blend it out too much since the glitter might find its way to the rest of the face. ALWAYS use a powder blush (especially ones with shimmer and glitter) only after you have set your foundation with a powder. This way the glitter will not stick to your base makeup and it is easier to brush it off. Always tap off the excess from the blush brush before applying a blush. It is easier to blend out the excess product when it comes to non-shimmery blushers than shimmery ones. If you find that the glitter particles show prominently take some translucent powder on your powder brush and with very light hand, dust it on your cheeks. This will take off the glitter particles. Now here is my top 5 blushers for the festive season. The first three blushers are easy to wear and hassle-free in terms of glitter and shimmer. The other two are slightly more difficult to wear. 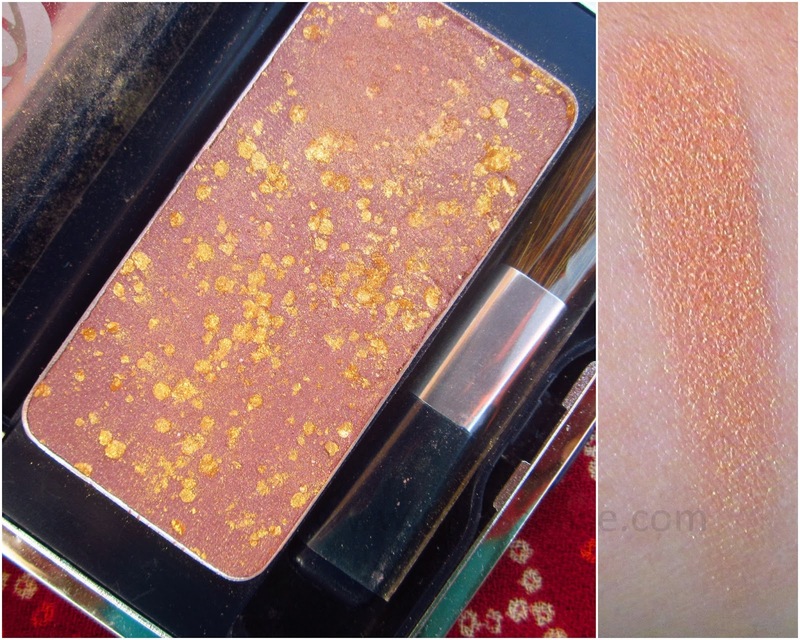 MAC Sunbasque is a bronze-peach color and due to the overall slight red tone it provides a warm healthy glow. 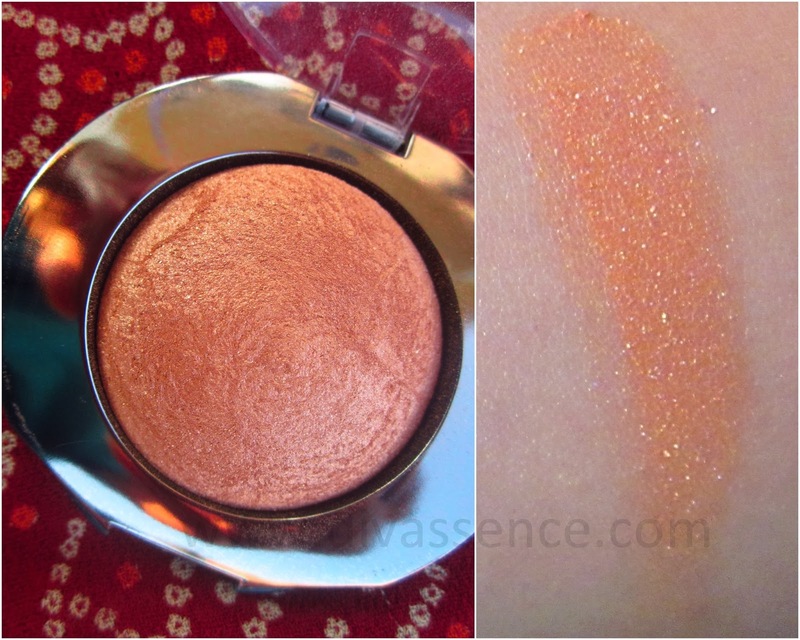 The shimmer is quite subtle but definitely catches the light and makes the cheeks glow. Scandal is a pinkish berry shade. 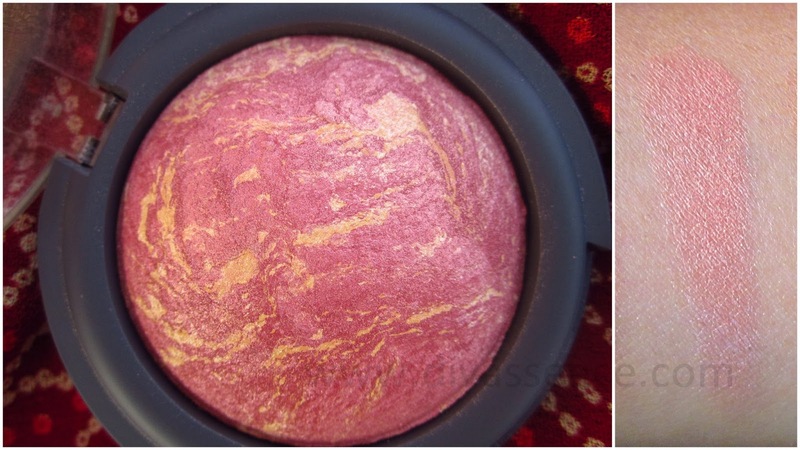 It actually looks like a warm berry shade in the pan but the pink and golden veins in the blush makes the blush look more pink and adds a sheen to the overall color. 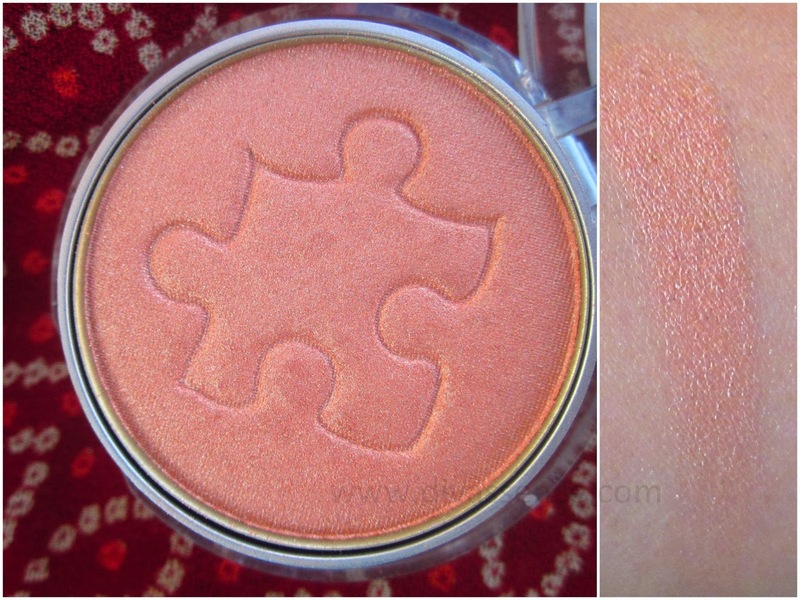 The blush has shimmer but it only adds to the glow and doesn’t stand out on its own. A warm (almost burnt :D) peachy pink with a golden sheen to it. Interestingly, it seems to almost have a duochrome effect. The golden flecks on the pan definitely is the star of the show and that is what adds the golden sheen and makes this blush much more interesting. It has golden sparkles which add to the sheen. Again the key here is to not blend it too much. 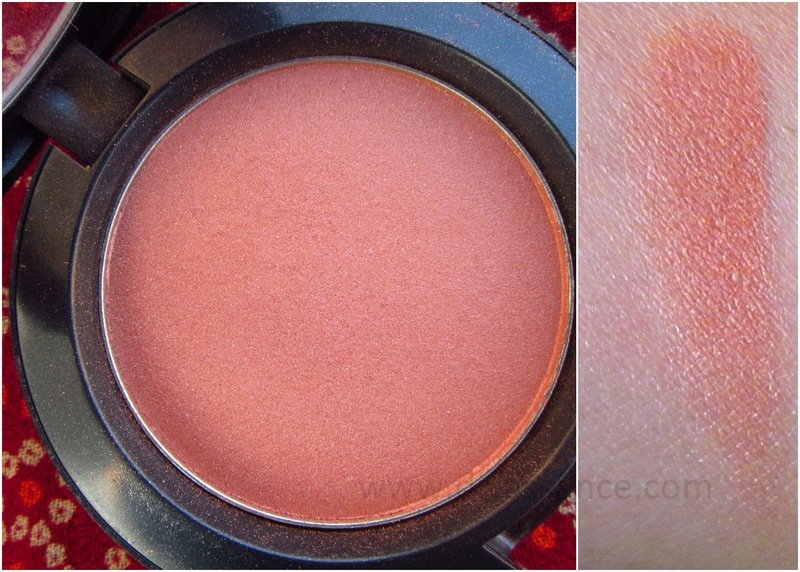 This blush is a pinkish coral blush with an overdose of shimmer. But wait! before you dismiss it off, let me tell you it provides an amazing glow to the cheeks. You just have to be careful of the shimmer. 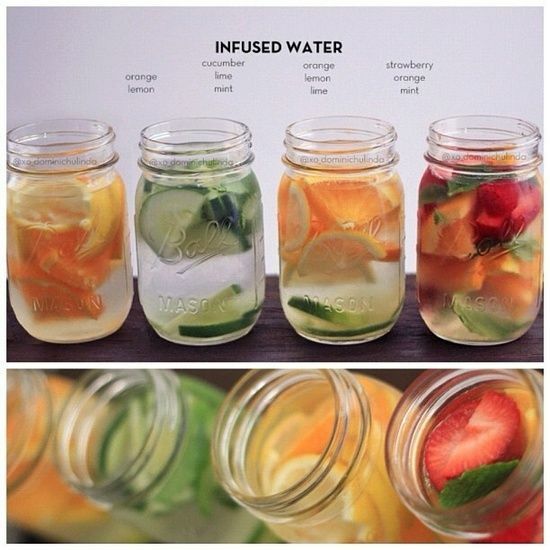 This can also be layered on top of a pink or coral blush. Day Sheer is a true golden-burnt orange blush. Do not be frightened by the shimmer. It adds to the amazing glow this blush provides. In terms of pigmentation, all of them are excellent, with Sunbasque (since it is a sheertone) and L’Oreal being slightly less pigmented than the other three. If you need a swipe of color with the other three, you might need two with Sunbasque and Pink Grapefruit. You may also like reading: Swatch Attack! 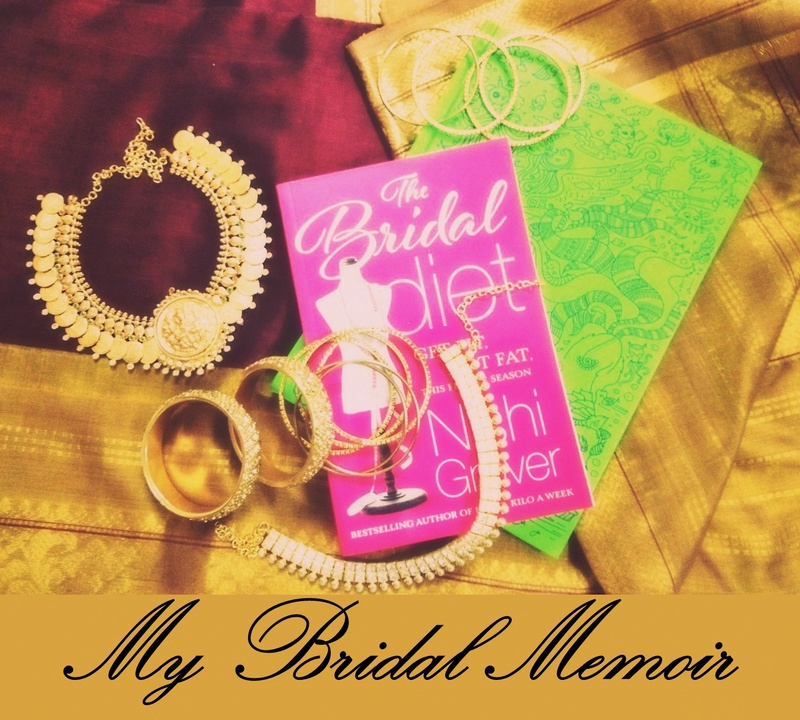 : 8 N*de Lipsticks and a few tips on choosing the right one for you! Chambor blush is so attractive. 🙂 it is a very pretty blush. I dont like shimmer in my blushes as i have an oily skin but this loreal one looks nice! 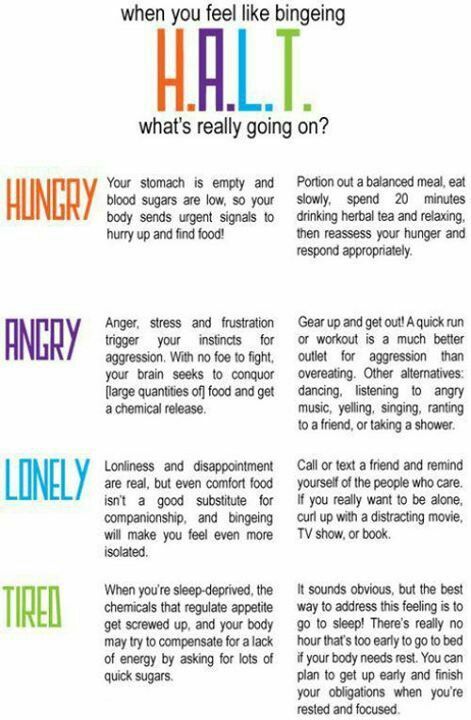 vl check this out!